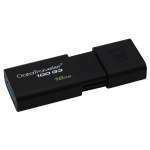 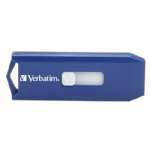 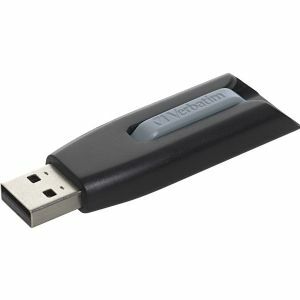 The Verbatim(R) USB 3.0 Universal Card Reader makes transferring your digital photos faster and easier than ever. 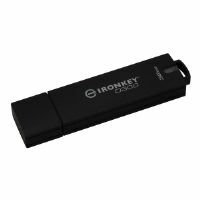 Allowing for transfer speeds up to 10 times faster than USB 2.0 readers, and a sleek, modern design with silver finish, the Universal Card Reader supports a wide variety of memory card formats. 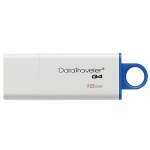 Offering plug-and-play functionality with both Windows(R) and Mac(R) operating systems, once connected, you can instantly begin transferring your photos.